We really do get wiser as the years go by. Challenges provide for learning experiences – and we get stronger. Overall, life is beautiful. Glad you are continuing with passion! Happy 33rd birthday. May you have a great time celebrating and a wonderful year. A belated Happy Birthday to you! Your post is beautifully written and so true. I turned 60 on May 12th and agree that knowing what’s truly important in life and relationships is the key to a happy, fulfilling life! 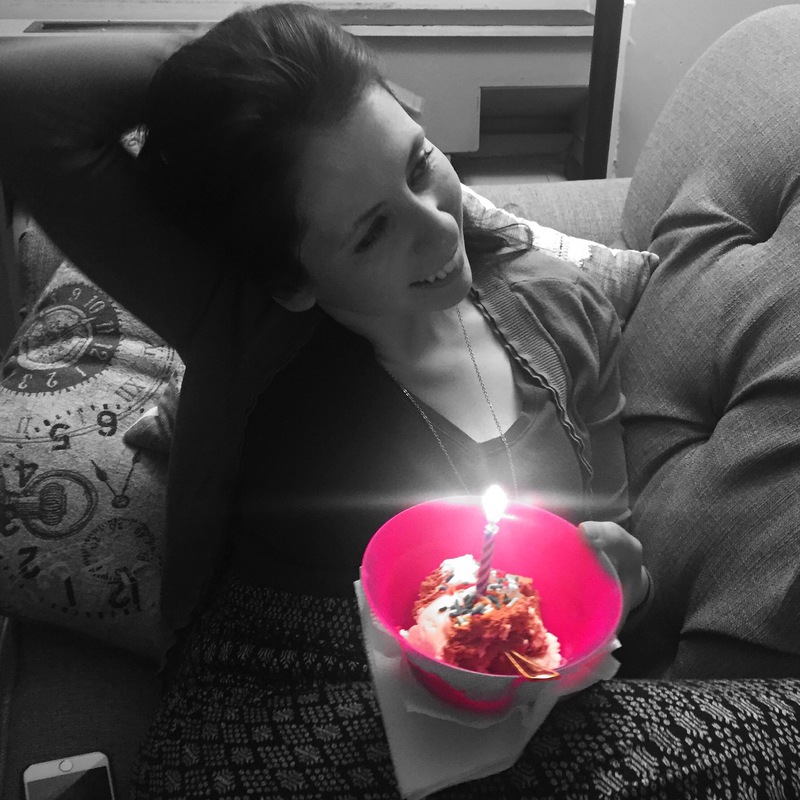 I love love your thoughts on your 33rd birthday!